A court decision on the granting of a special exemption to the Good Friday pub closure has been deferred to Thursday. Judge Tom O'Donnell made the decision following an application by pub owners in the Limerick Distrct Court today. The judge said he had a considerable amount of case law to consider as part of the application. The current licensing laws prevent pubs from opening on Good Friday and the State is objecting to the pub owners' application. 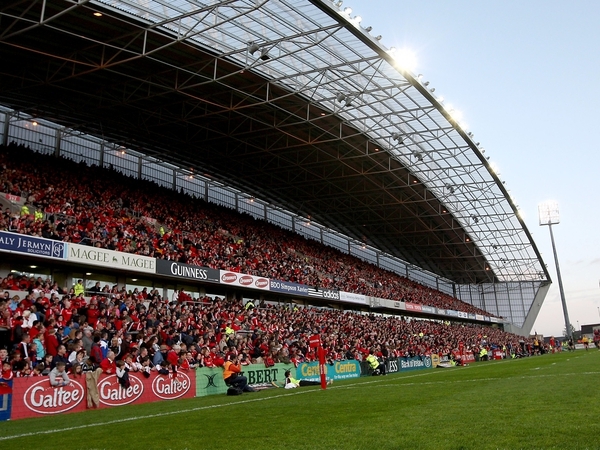 Thomond Park stadium is to host a Magners League rugby match between Munster and Leinster on Good Friday. 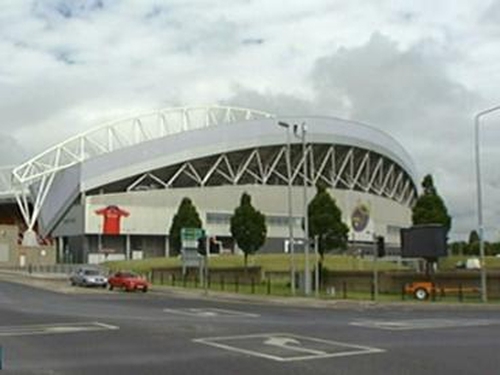 The pub owners say they could lose up to €6m in trade brought into the city by the sell-out match.